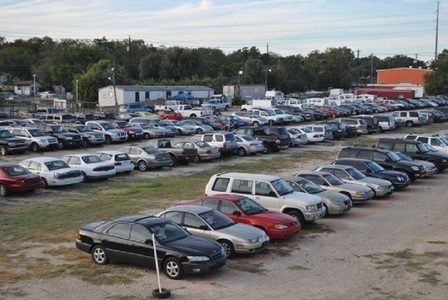 Located in Austin, TX, Metro Auto Auction operates a monthly vehicle auction that is open to the public. The auction is held on the 3rd Saturday of every month at 9:30 am. 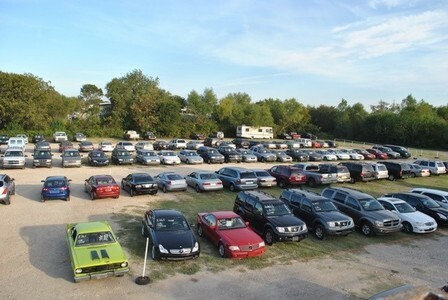 There is a preview period from 10:00am - 5:00pm on the Friday before auction day where you can take a look at each vehicle. We highly recommend attending the Preview Day to check out the vehicles. $300 CASH DEPOSIT REQUIRED AT REGISTRATION. Deposit is refundable if no purchase made. All purchases MUST be paid for on the day of sale by cash or credit card. No checks accepted. We also have a great selection of BUY NOW vehicles.